The Next Step cast greet ecstatic fans at the Oshawa Centre Saturday, May 19th. Smartphones and tablets were almost as numerous at the tween fans greeting the Family Channel favourites. Trevor Tordjman, who plays James on The Next Step, answers an audience question. A huge crowd turned out to see the cast from The Next Step perform, answer questions and sign autographs. The 200 wristbands for autograph seekers were snapped up by 6:30 a.m. Most waited up to three hours to catch a glimpse of the cast. Deafening cheers greeted the cast when they arrived for their 10 a.m. performance at the Oshawa Centre. 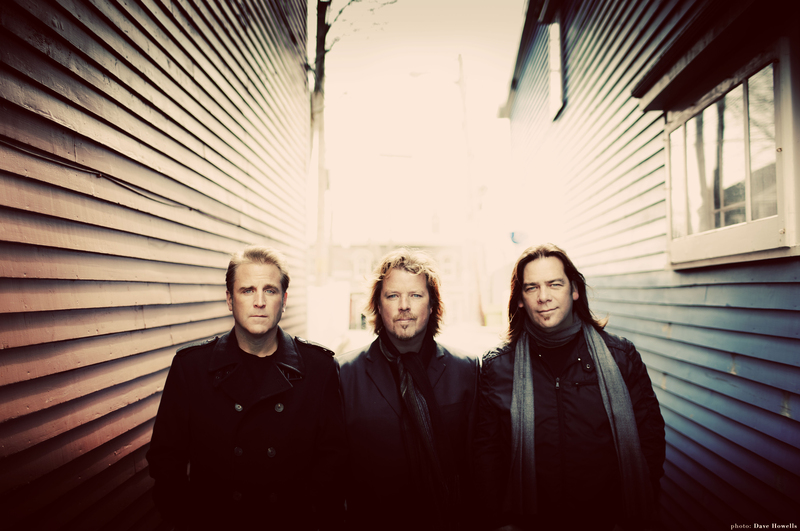 Some had been waiting since 5 a.m.
Great Big Sea, Great Big Contest!